Tisha is half Japanese half Filipino and has lived in Tokyo for the past six years. She is currently a Senior and this is her first year in Journalism. Tisha is a member of the Varsity Soccer team and Varsity Cross Country team, and she is also the club leader for both the Room to Read Club and Amnesty International Club. 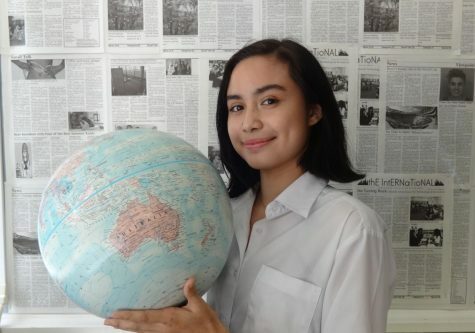 Although this will be her first and only year writing for The International, she is excited to start publishing compelling articles.